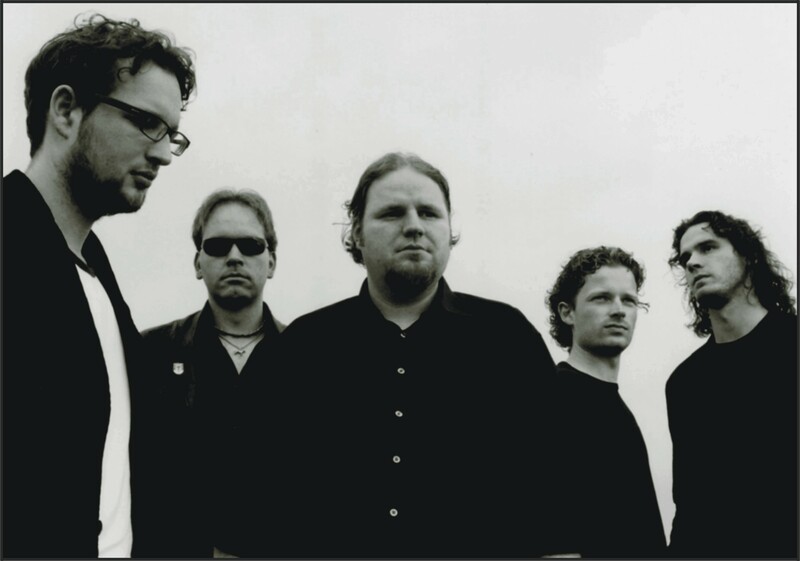 1) The Wounded is a Dutch wave-rock band, hailing from the province of Drenthe, in the north of The Netherlands. They play intense and melancholy rock. 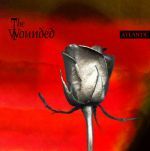 2) The Wounded is Brandon T's musical nonense. 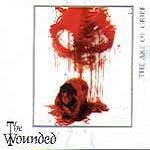 The official website is www.thewounded.net, or you can visit www.myspace.com/thewoundedvsyou.